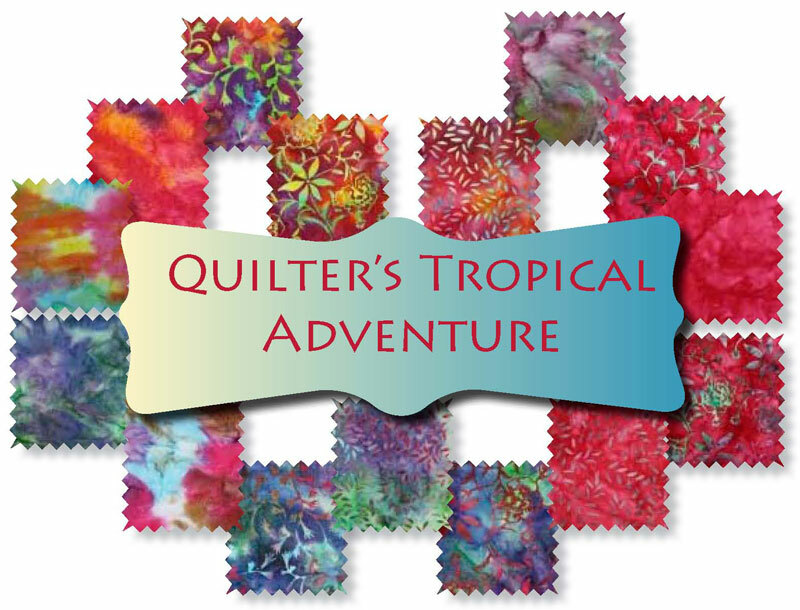 Quilter's Tropical Adventure for 2014! We have teamed up with some of your favorite Batik Masters, to include Princess Mirah, Anthology, Island Batik, Hoffman Batiks, Moda Batiks and more. 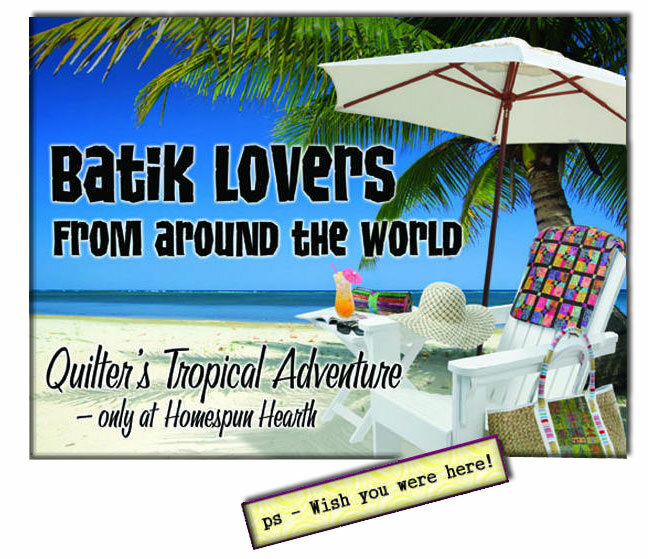 Every month we ship out adventures to meet all types of batik adventure seekers! 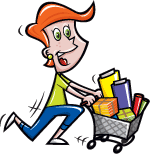 From the budget conscious adventurer, to those who get giggly when they receive a package in the mail, all the way to those who go forth and conquer a Batik quilt every month! 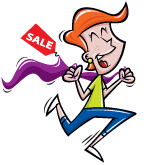 ~ the size all quilters love!